Ok, you fell for it and clicked on the ad we ad which we are paying KQ an exorbitant amount of money for. 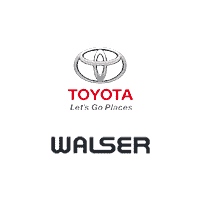 Now that we have you here you’ve got a few options; watch the Stars We Lost in 2018 below, shop for a vehicle at Walser Toyota or if all else fails, leave here and go back to kqrs.com. Thanks for visiting!